Photosharing services are evolving and converging more and more towards social networking. And when it comes to share is now clear that the trend is to do it in real time and with ease: the boom in applications like Instagram is the simplest example of how photosharing is moving today towards the mobile experience. Photosharing applications available are always increasing, either when the investment is made by those entering for the first time in this market and both from those who already are in and who aim to keep updating their applications with new ideas. Introducing the new Flickr app for iPhone and iPad. 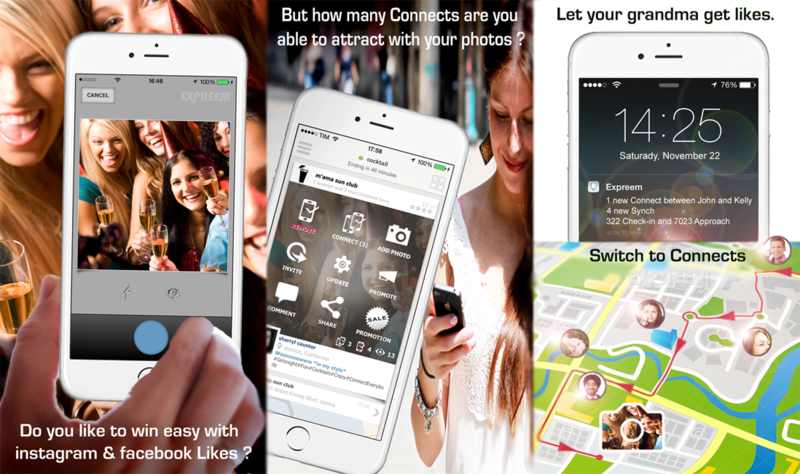 Access and organize your photos from anywhere. Ready for new adventures? Download the all-new Foursquare today.